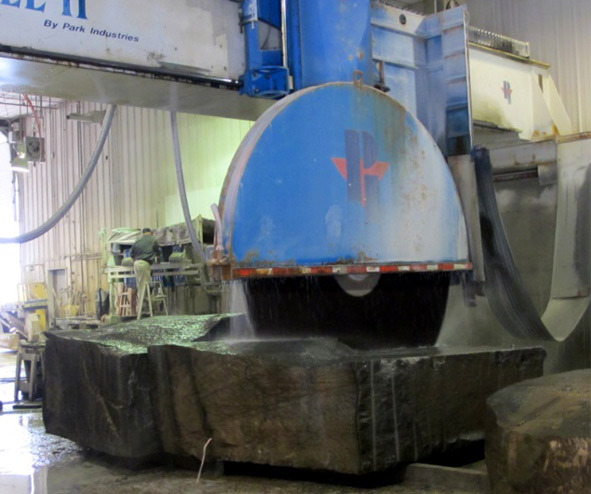 From bluestone pavers to granite accents, we have access to some of the highest quality wholesale landscape stone available. 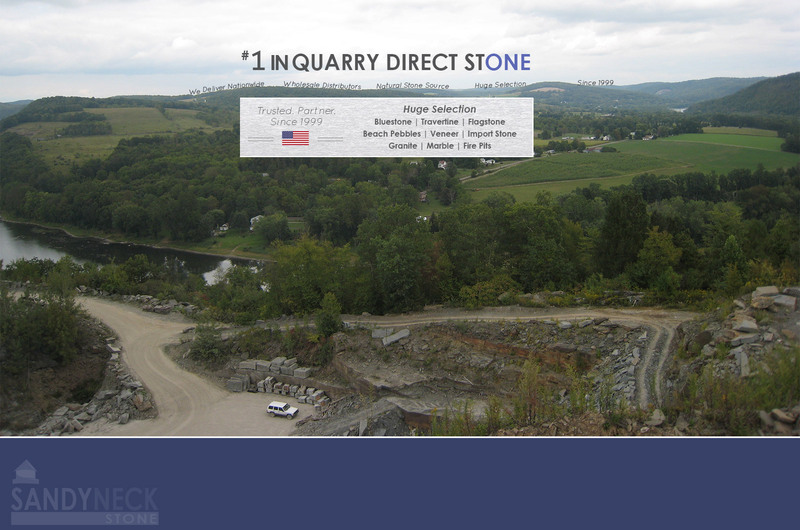 Our Stone is sourced from local Quarries in Pennsylvannia, New York, and other areas throughout the North Eastern United States. We are the premier outdoor living and gas fire pit provider. 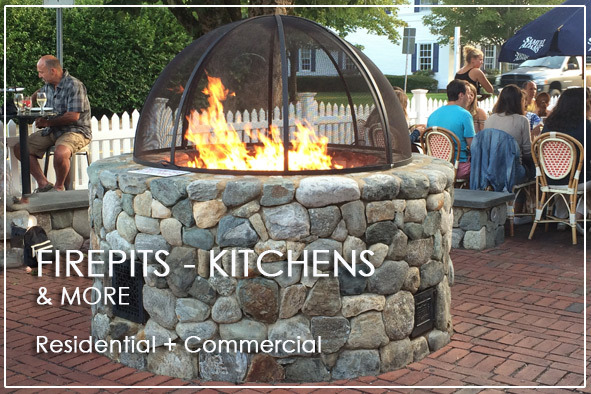 From standard to custom fire pits, and commercial to residential applications, we can do it all. Sandy Neck Stone has been the #1 supplier of paving stone and fire pits for almost 20 years. As a result, we are partner to many contractors, architects, landscape and masonry supply yards in the country. 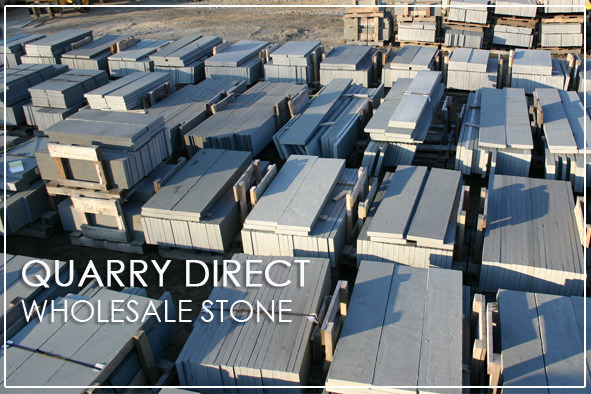 We are the source for Bluestone, Paving Stones, Outdoor Fire Pits, Veneer Stone and much more – all sourced at quarries and direct so that you save on costs.